Hungary’s ruling party, Fidesz, faces expulsion from the European People’s Party (EPP) when the group holds a secret ballot in the European Parliament today. Fidesz leader and Hungarian PM Viktor Orban is a nationalist and advocate of an “illiberal state” who has long voiced anti-EU and anti-immigration views. 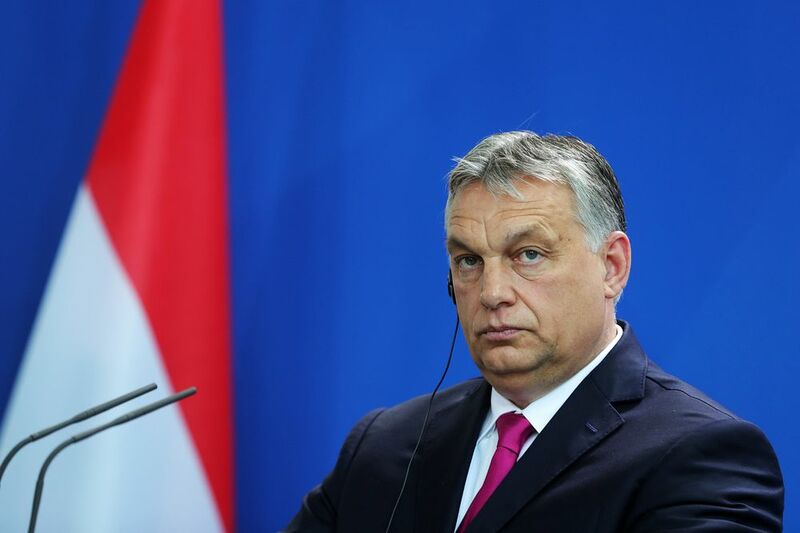 But as May’s European elections approach it seems the EPP—a centre-right grouping of political parties from across the European Union—is finally confronting Mr Orban’s efforts to undermine EU values and laws. On its face, the case for expelling Fidesz appears clear cut for many centre-right members of the EPP. The party has undermined the rule of law, attacked media freedoms and pressured a liberal university to shut its doors, among other things. But such a move will result in a domino effect, with other right-leaning members of the EPP also pledging to leave if Fidesz is ousted. This could weaken the grouping, which is currently the largest in the European Parliament, and hamstring its ability to elect the next European Commission president after May’s election. Indeed, when combined with a secret ballot, such fears could well see Fidesz remain in the EPP—at least for now.